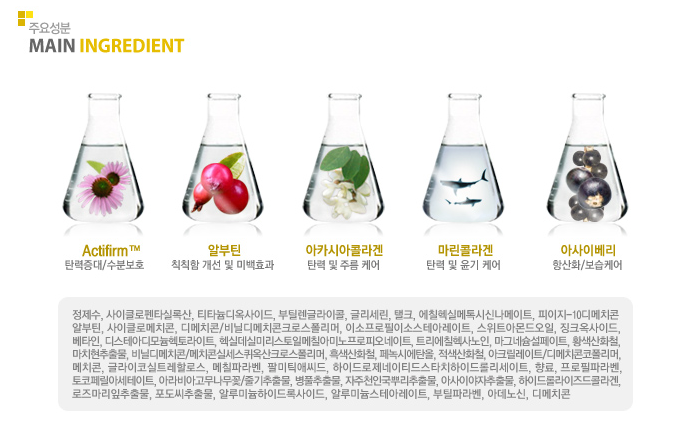 Dr. G | May our skin grow beautiful, as we grow wiser. Dr. G has made it’s mark in Asia thanks to Sasa which carries the Dr.G brand on both Sasa’s physical and online store. However, the range of Dr.G products at Sasa are very limited and outdated. 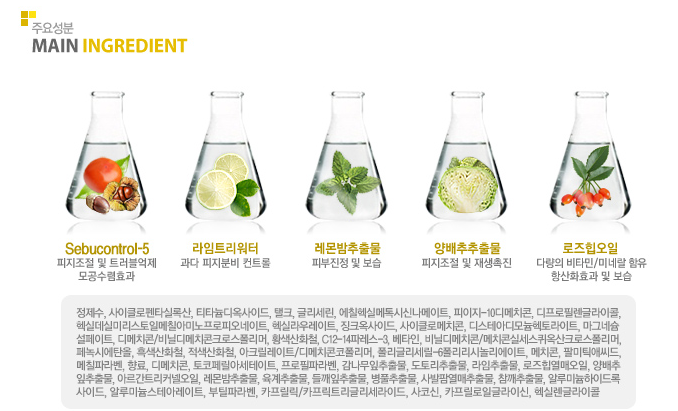 Now you can get the complete Dr. G Gowoosesang products from Gmarket as they ship internationally! 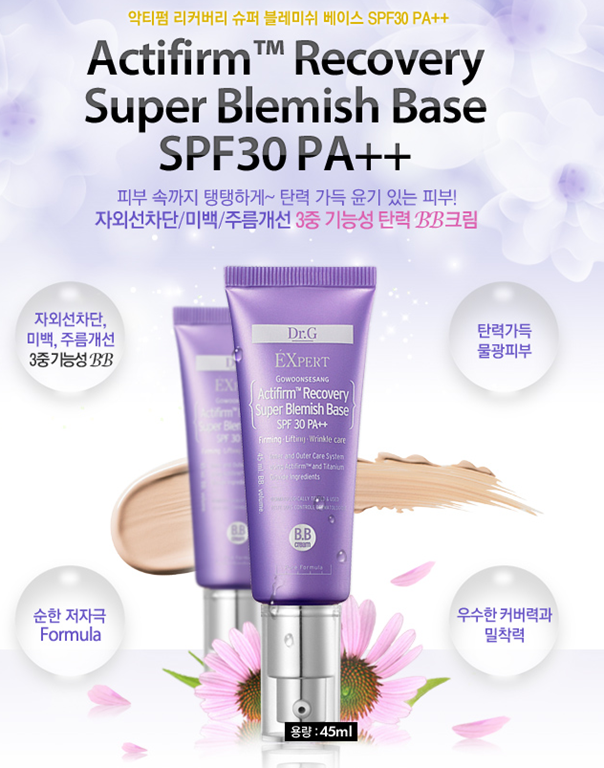 This is the BB Cream from the Dr. G purple line – which is a firming and anti wrinkle line. This is the BB Cream from Dr. G’s line for oily and acne skin. This BB Cream controls sebum excretion with the patented Sebucontrol-5 and uses only physical sunscreen. It also contains a pore tightening system. This cleanser contains Sodium Hyaluronate and Lemon Balm.